Site visits to the following companies are offered during PICMET ’14. Seating is limited, so sign up early. Registration fee is $50 for each site visit. Click here to register. The times below include travel time. A PICMET volunteer will be in the hotel lobby to guide you to the bus. In the more than 100 years since it was founded in 1908, Nikko has been refining its technology and skills in order to create more comfortable living for people throughout the country and around the world. Based on this experience, Nikko will continue developing new technologies to meet the further needs of the times. Nikko Company operates three business divisions: the Tabletop Division, the Housing & Environmental Equipment Division, and the Functional Ceramics Product Division. 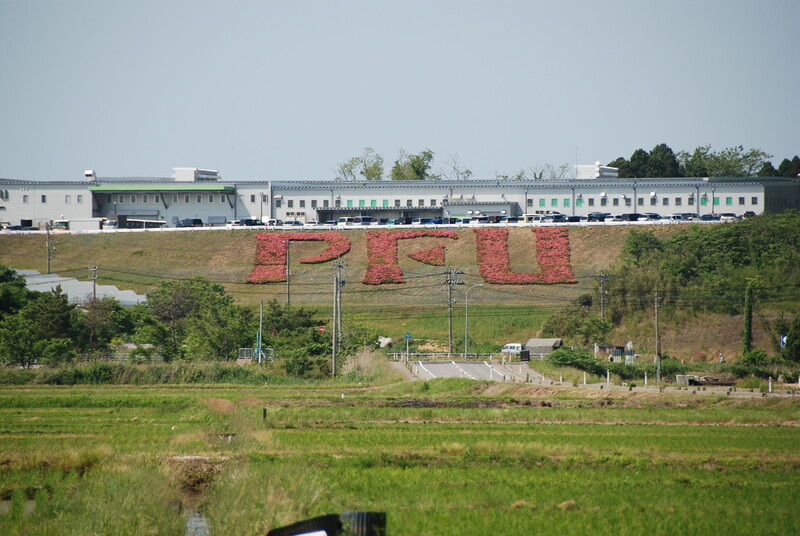 PFU Limited, a subsidiary of Fujitsu, is a $1 billion global enterprise that designs, develops, manufactures, sells and maintains computer hardware, peripheral products, enterprise software and systems. PFU Limited has been engaged in document imaging scanner business over 20 years. Fujitsu IT Products Limited, headquartered in Kahoku, Ishikawa, was established in 2002 as a main factory of Fujitsu computer section. Fujitsu IT Products Limited are mainly manufacturing high-reliability and high-performance computers and ship all over the world. And Fujitsu IT also manufactured the “K computer” at RIKEN institute, the supercomputer system ranked as the world’s fastest computer in 2011. Fujitsu IT products are used in many aspects of our life and business, such as mission-critical systems to support the social infrastructure or business activities, research of new drug development and disaster prevention. Fujitsu IT Products Limited have been working on the improvement of the whole process, like not only manufacturing process but parts purchasing and logistics, since the establishment. 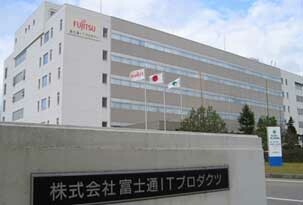 Fujitsu IT are sincerely waiting for the visit of those who are interested in Fujitsu IT activities. Komatsu Awazu Plant, one of the manufacturing operations of Komatsu Ltd., is located in Komatsu City where Komatsu was founded. Komatsu City is a nature-rich city located in Ishikawa Prefecture and is home not only to Awazu Plant but also to Komatsu-no-Mori, which includes KOMATSU Way Global Institute, Techno Training Center and Waku-waku Komatsu Kan (children museum), as well as many of Komatsu’s partner companies, with Komatsu playing a significant role in the city’s development. Awazu Plant commenced operations in 1938 as the second plant of Komatsu following Komatsu Plant (currently, Komatsu-no-Mori). 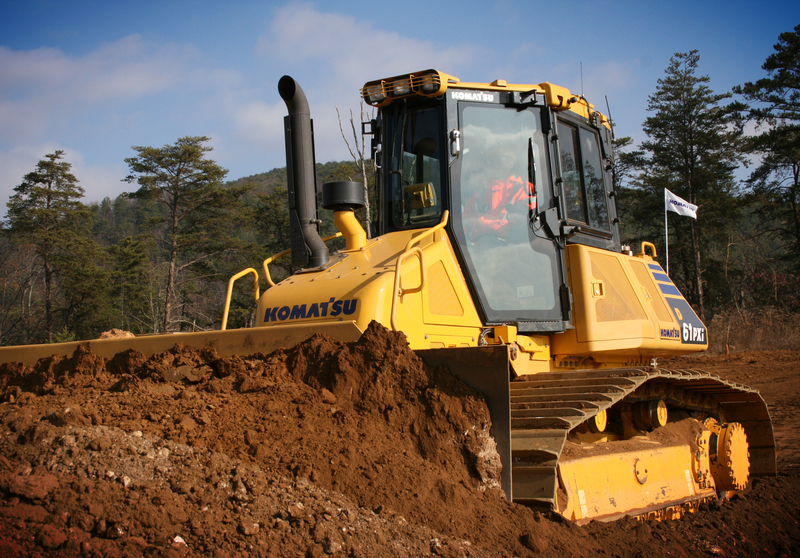 Starting from the production of tractors for agricultural use, the plant also manufactured the first bulldozers in Japan. Awazu Plant, mainly manufactures small to medium sized bulldozers (crawler dozers), hydraulic excavators (crawler excavators), wheel loaders and full line-up of motor graders. In 2014, the assembly shops will be integrated as a new shop that not only raises productivity but also places a greater emphasis on the environment and energy. 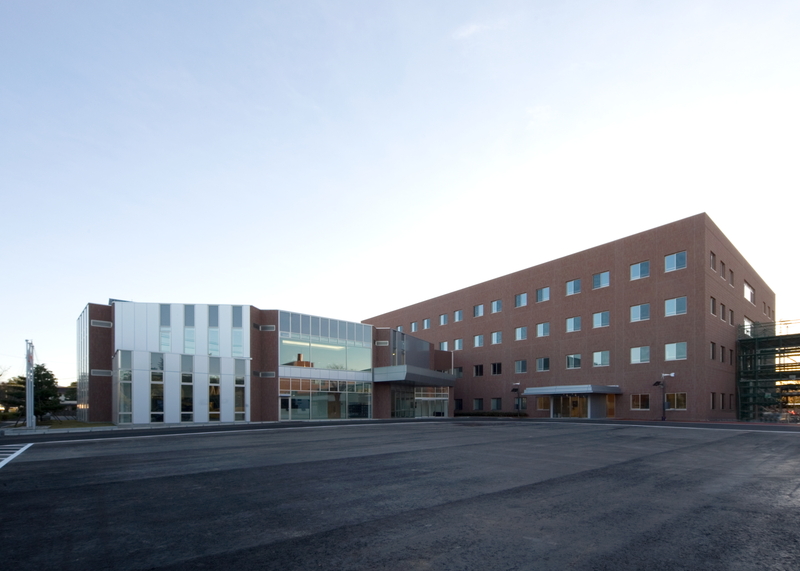 Plans call for setting up two production lines for crawler products and wheeled products, respectively, in one building. In addition to the abovementioned production, Awazu Plant is the hub for the development and production of transmissions, which are a key component. 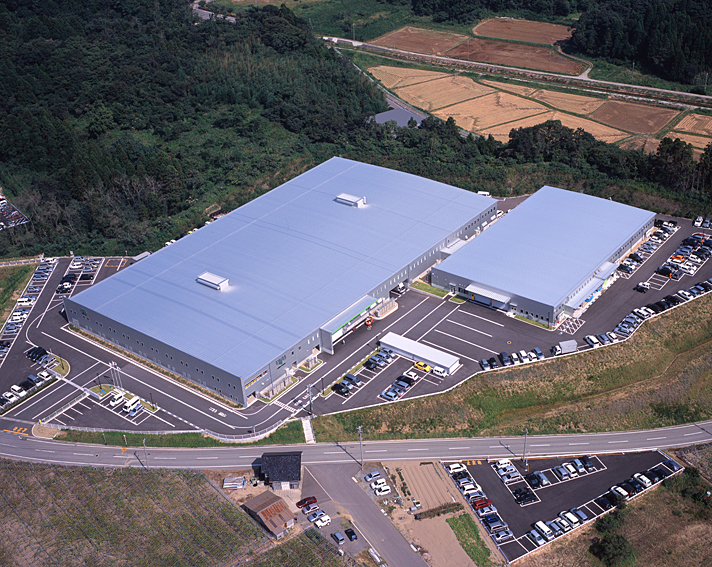 All transmissions equipped in Komatsu products are being produced at this plant and supplied throughout the world. This site visit includes a tour of newly-built assembly line for wheel type machines.